We all know that building relationships and networking are vital to making career moves. Taking time to plan your holiday strategy in the weeks leading up to those fun filled days, can help you to stay focused on those networking opportunities and preparing for the first quarter of the year hiring pushes. Particularly for job seekers looking for a way into a new field, this time of year is an opportunity to get a “Foot in the Door” with people who you may not normally get the chance to meet. Here are six tips that anyone can use to help network over the holidays. Let me ask you..... Have you ever thought about saving some leave time so that you can go to networking events, conferences, and workshops around the holiday times? This is a prime time to get some networking in with like minds, but the opportunities will not happen if you do not make some moves. 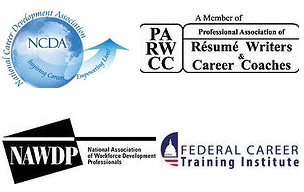 Sign up for those crafting, self improvement , and industry related workshops. Keep your finger to the pulse of industry events and happenings via LinkedIn. You never know who you will meet. I remember watching a TV show a long time ago, I think it was Martha Stewart, where the host had a box of neatly sorted greetings cards. I always thought that was a great idea and aspired to have my own box. Well, I have my box now but it takes a miracle to get that stamp on it and put it in the mail box. However, this is one of the easiest ways to reconnect with your network and appeals to both introverted and extroverted of networkers. When it comes to networking, any event is an opportunity to create and nurture new relationships. Whether it’s a “wild” office party or a social elite event, consider accepting all invitations. Get the guest list if you are able and do some LinkedIn connecting and research before the party. Then have fun at the party and growing your network! I think it should go without saying that watching what you say and post on social media is vital to your networking strategy. If you see a coworker dressed wildly inappropriately at an event, snapping a pic or posting a snarky remark is absolutely not acceptable. You may not be networking with that person directly but you risk losing the trust of your coworker, a possible ally in your job search, and the potential of being labeled as an office bully /gossiper. All of which are bad for your reputation! 6. Use Your LinkedIn Account! 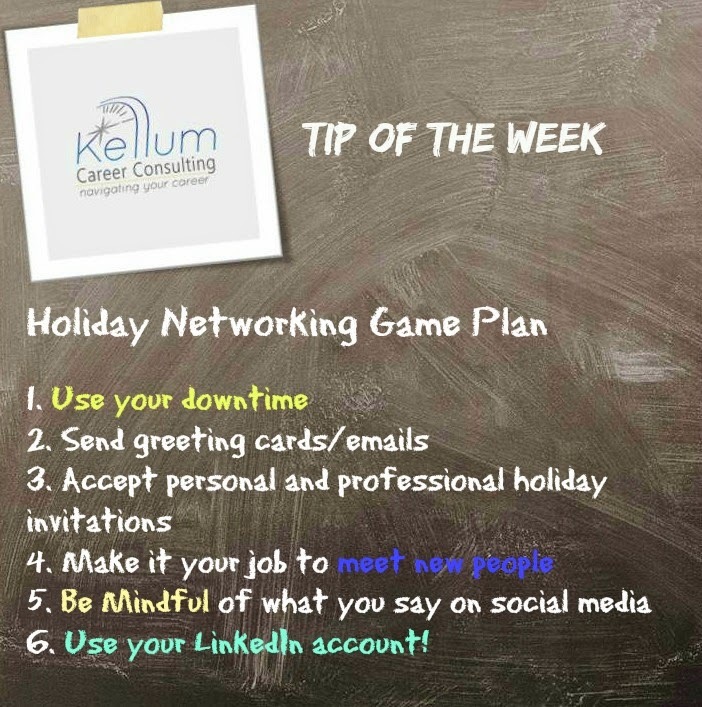 Using your LinkedIn account to help you network over the holidays is a piece of cake when you know what features to use. Here is an awesome article on using LinkedInapps to your advantage. In my experience, building relationships takes time and every new person you meet is an opportunity for a connection that you can help and vise versa. Don’t miss out on growing your network! 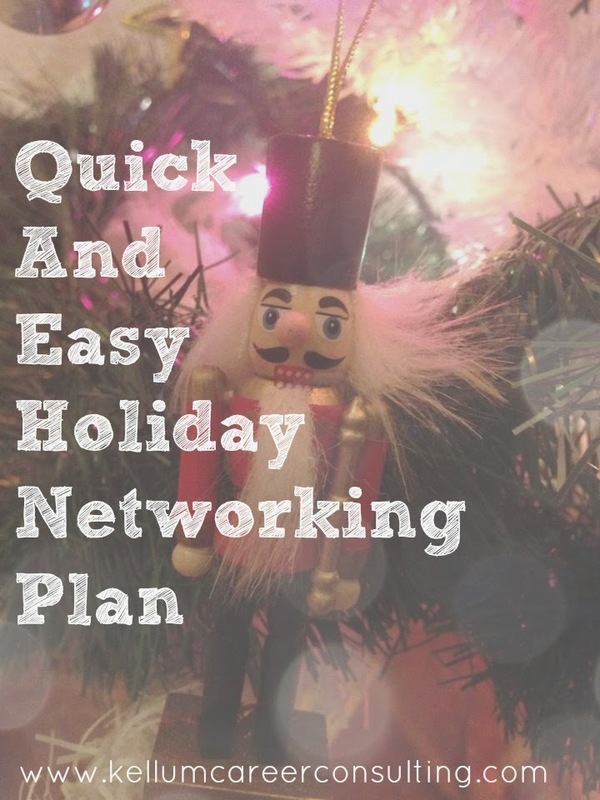 Have some tried and true holiday networking strategies you would like to share? Leave a comment below for others to add to their repertoire.